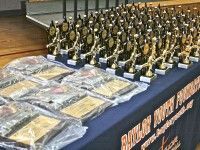 Baylor Youth Foundation hosts live AAU basketball college exposure youth basketball camps and events. 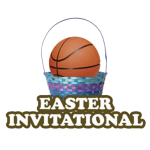 We provide the 1# recruiting and exposure basketball NCAA certified events for players in 2nd-12th grade in the Midwest. We have been doing this for years and we are well known. Our youth basketball camps have great, experienced, knowledgeable staff there to help you make the most of this opportunity. 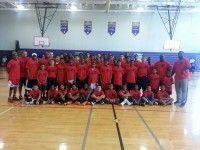 Thousands of students athletes have received athletic scholarships through our exposure basketball camps and events. With our college exposure events players get a chance to show off their skills in front of college coaches for a potential scholarship. What Kind of college coaches come to our events? 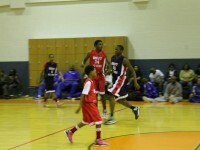 We bring in High to major Division I, II and junior colleges in the country. Not sure if your college choice is going to be there before you sign up? Our basketball youth camps are shown throughout all media outlets, both on the internet and on television. Another reason to come is that potential college student athletes get a chance to play with, play against and network with other top potential college athletes.